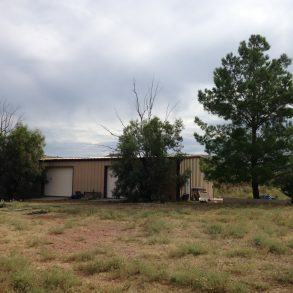 This ranch is a perfect gentleman’s ranch in quality and size. 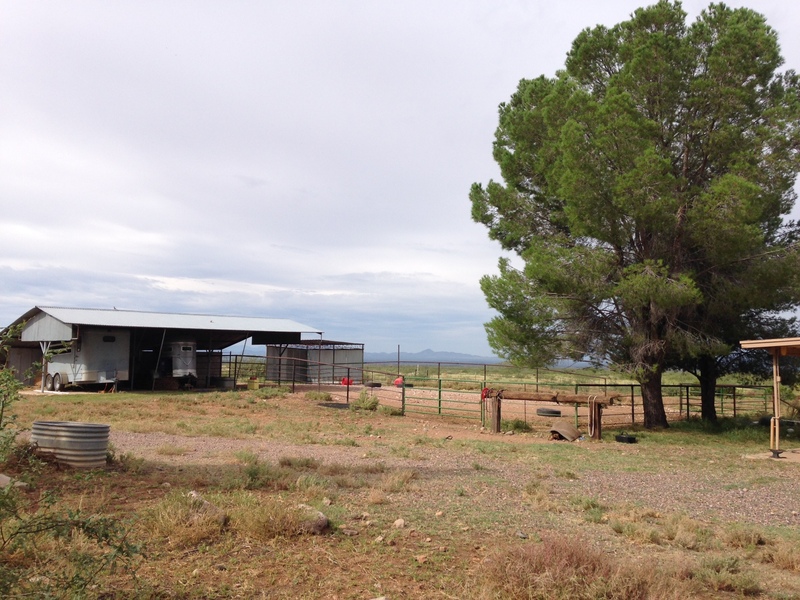 The ranch has a nice main home and guest home with strong Cochise County grasslands, horse pens and over 1000 acres. This property will suit the needs of families, retirement or a small purebred operation. 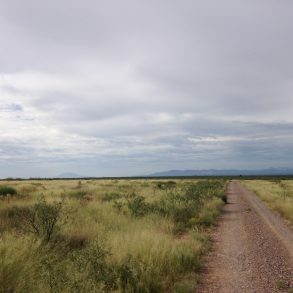 Location- Leslie Canyon Ranch is located in southern Arizona between Douglas and McNeal, on Leslie Canyon Road. 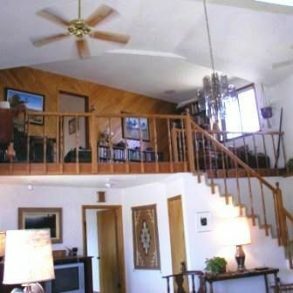 The property is situated 8 miles north of Douglas with access to major conveniences. Elevation, Terrain and Climate– This private ranch lies in lightly rolling ground at an elevation of approximately 4,000 feet. Average rainfall is approximately 13 inches annually. Temperatures range from summertime highs in the low 90’s to wintertime lows in the high 20’s to low to mid 30’s. 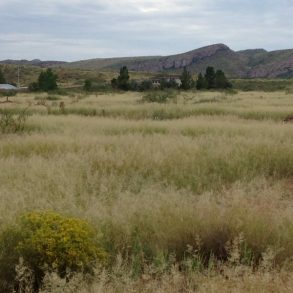 Vegetation and Feed –Consists of grama and tobosa grasses interspersed with browse including, catclaw, mesquite. 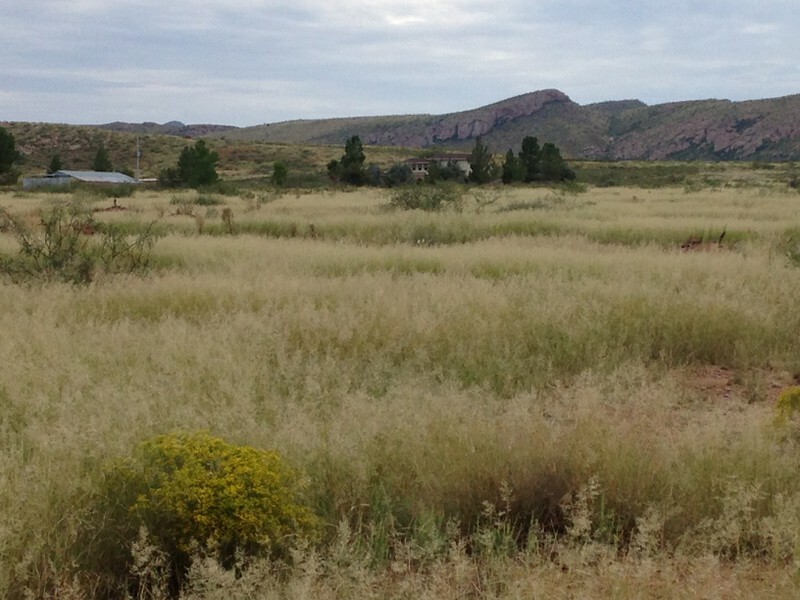 Mesquite has been cleared in the pastures immediately around the headquarters. Utilities and Services- There is power, telephone, propane gas and a septic system serving this property. The ranch is located in McNeal School District. 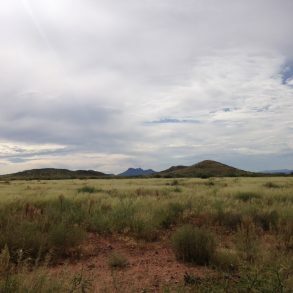 Water – The ranch is watered by two domestic wells. One has a 6-inch casing and is 340 feet deep with static water at 160 feet. The other has an 8-inch casing and is 287 feet deep with static water at 142 feet. Note- The ranch is currently outside the non-irrigation expansion zone and new AG wells may be drilled. Cattle and Equipment – None included with the sale. 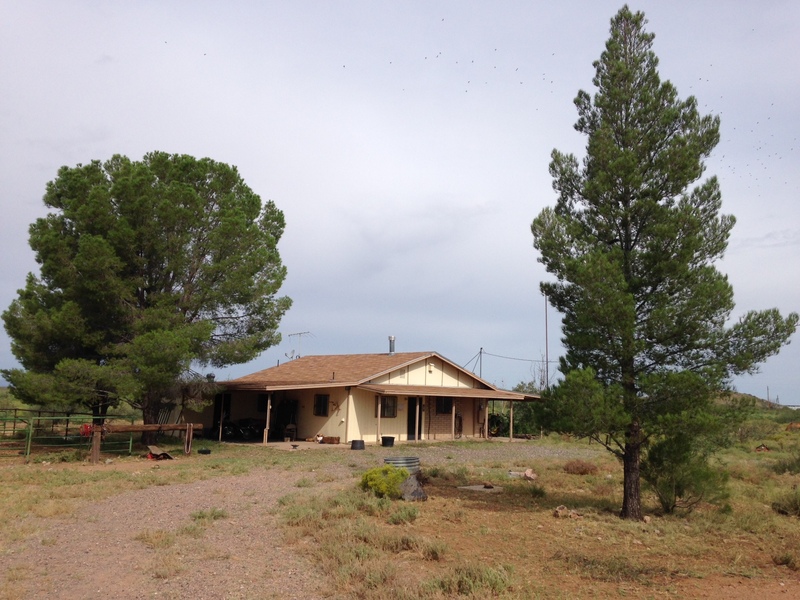 Main House- The house consists of a two story, 2,220 s.f. custom built home with three bedrooms, two baths and a two-car carport. 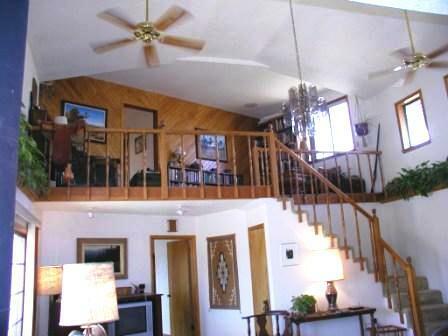 The upstairs loft and staircase are open to the downstairs great room. 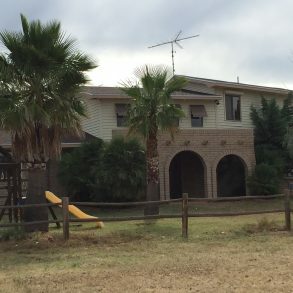 This spacious and open home has ceramic tile flooring in the living areas and new carpet in all other areas, a charming wood stove, vaulted ceilings, wood trim, dual pane windows, and ceiling fans. The kitchen has wood cabinets and ceramic tile countertops with a large pantry just off of the kitchen that features the same built-in cabinets as the kitchen. From the pantry you access the laundry/mud room which has its own entrance outdoors as well as a ½ bath. Appliances include refrigerator, range, microwave, dishwasher, disposal, washer and dryer. There is a spa and enclosed patio area off of the master bedroom suite. The upstairs bedrooms, one with sliding glass doors that open to a balcony, offer wonderful views. The home is centrally heated and cooled by a heat pump. 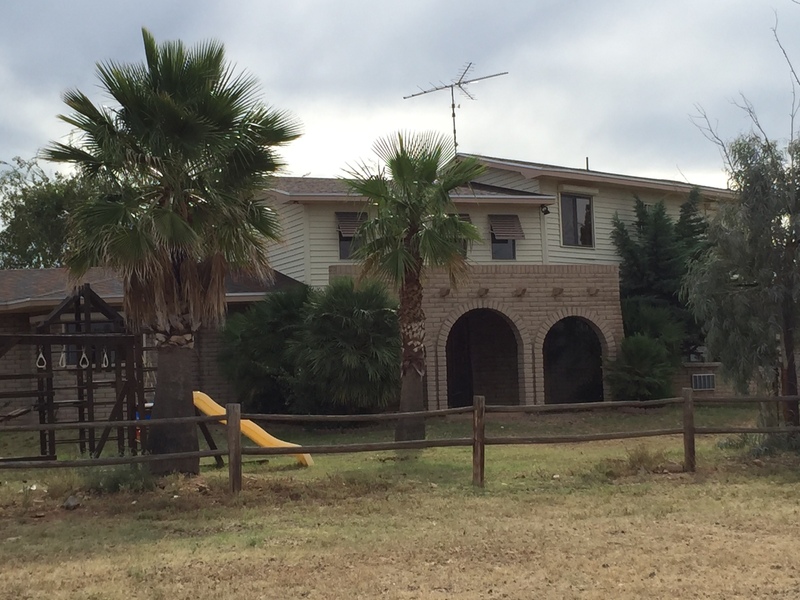 The landscaping around the home consists of mature mesquite, palm, eucalyptus and pine trees. The house has a new roof as of 2015.
two carports, a storage room and a tack room. 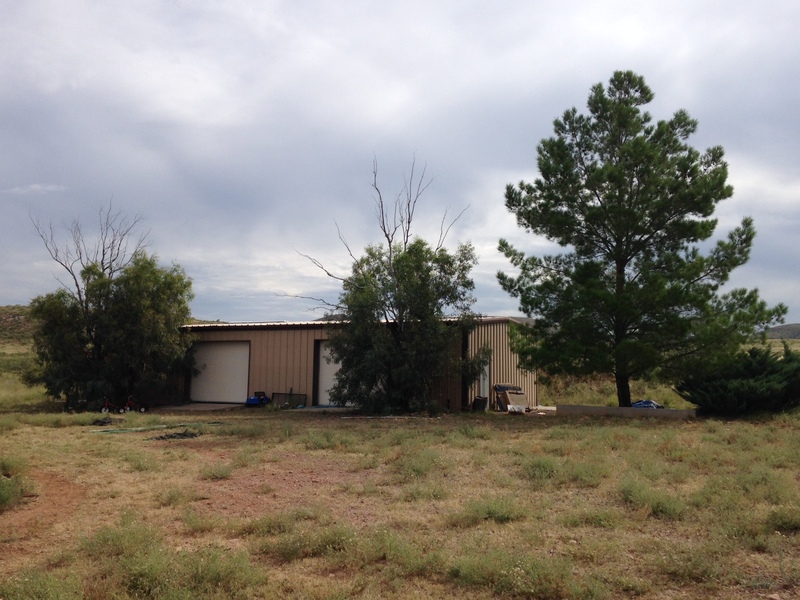 The property also features a large 24 foot x 50 foot insulated metal building by Mueller with concrete floor. A 4-acre mobile home or R.V. hook up site with well, all utilities and a separate septic system is located at the main entrance gate. 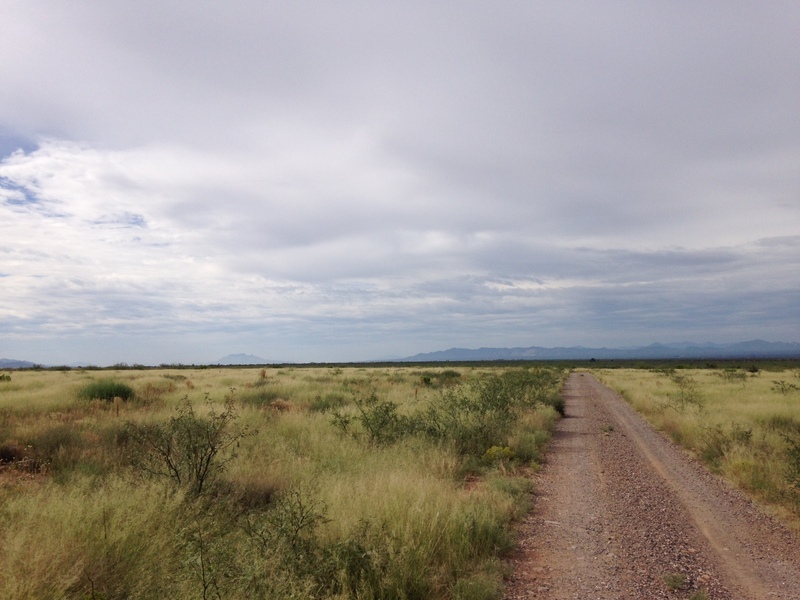 The ranch is divided into two big contiguous pastures. There are two smaller fenced traps/horse pastures and several smaller holding pens for cattle or horses near the headquarters. The entire ranch is perimeter fenced. The horse pens are partly covered and have a tack room and hay shed adjacent to the pens. 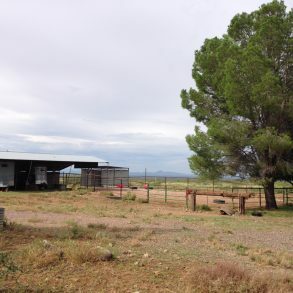 Notes- This ranch is a perfect gentleman’s ranch in quality and size. 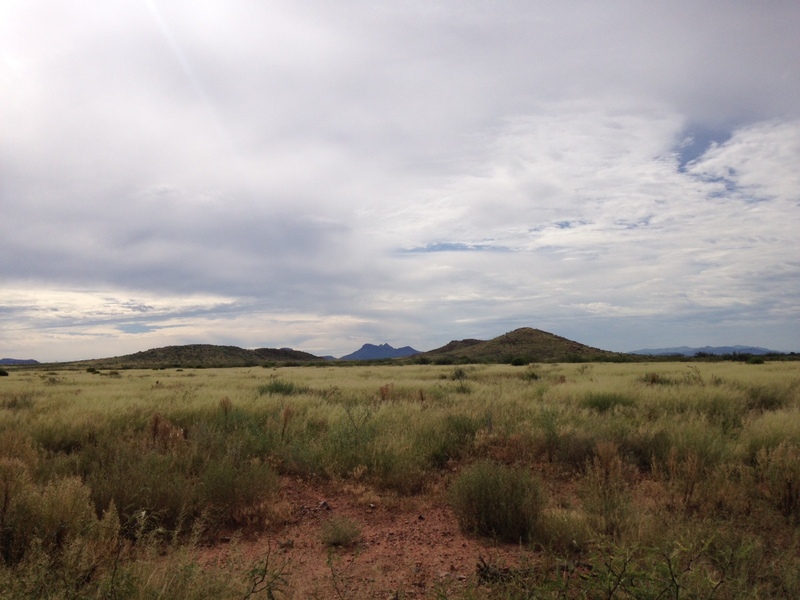 The ranch has a nice main home and guest home with strong Cochise County grasslands, horse pens and over 1000 acres. This property will suit the needs of families, retirement or a small purebred operation.